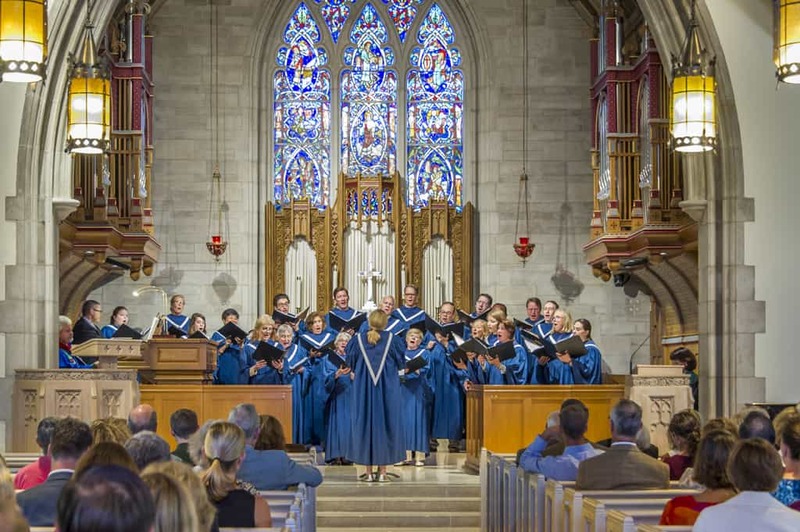 The mission of the music program at Kenilworth Union Church is to inspire and enhance meaningful worship of God through the study and performance of outstanding sacred music. Ensembles feature the talent of church members from as young as 7-years-old to seniors. We offer a wide range of music of different styles and periods, from Classical Baroque to Gospel. We frequently have instrumental music accompanying our choral works, including full orchestra for some of our Special Music Sundays. There are numerous ways that you can volunteer to help our choirs. Please browse the needs listed below and email Lisa Bond to volunteer or for more detail. Music Library and Music Folder Assistance: Organize, file, and distribute music. Robes: Assist in organizing and assigning robes. Chaperone Performances for Worship: Assist choir while changing robes and forming the processional. Serve snack. Chaperone Off Site Events: Help supervise performances or lunches. Snacks: Provide snack or beverages for children’s choir the day of performance. Robes: Assist in washing, organizing, and assigning robes. KUC Youth Choir and Rejoice Singers attend an annual Music Retreat for a weekend in September at Green Lake, Wisconsin. This wonderful weekend is filled with singing, musical discovery, Christian fellowship and an opportunity to begin learning some of the music they will perform in Church during the upcoming year. During the past few years, Vernon Clark, who leads Gospel Sunday at Kenilworth Union each year, has joined us on the retreat to work with children on Gospel music pieces. 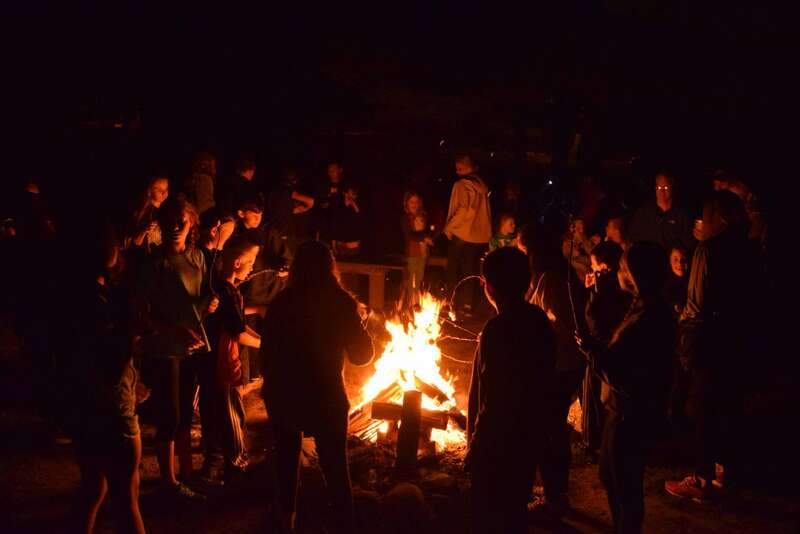 In addition to choir rehearsals, we make time for a campfire, talent show and other fun activities. 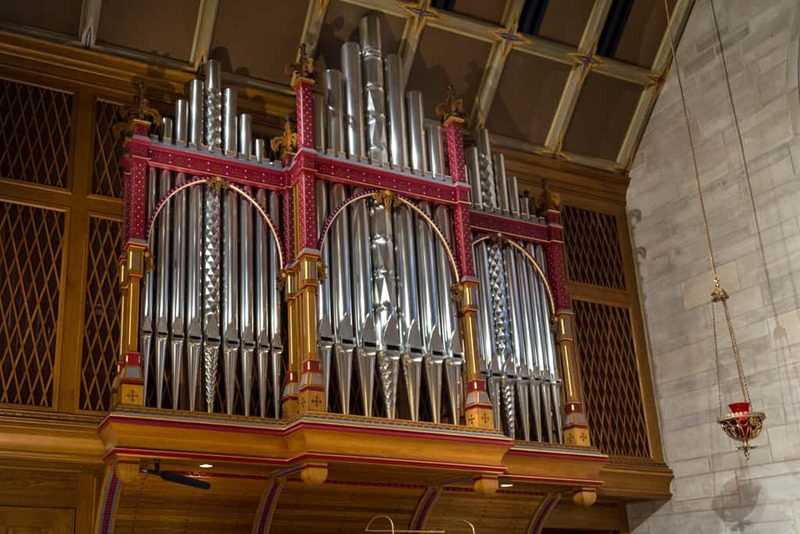 In 2003, Kenilworth Union Church made a significant investment to purchase a beautiful organ built by Dobson Pipe Organ Builders, which has enhanced both the sound of the sacred music that fills our church and the beauty of our sanctuary.